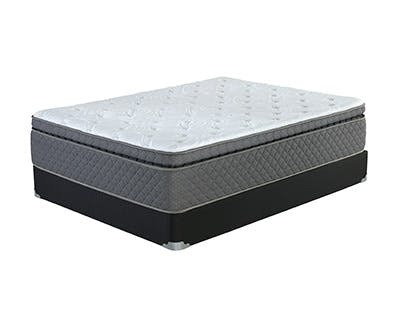 Micro Coil performance comfort layer is proven to last longer than foam. Available in a variety of layering options, Micro Coil increases coil counts while delivering a unique, responsive feel that’s built to last. Proven to resist sagging and settlement. Conforms to the individual contours of the body for a personalized feel. 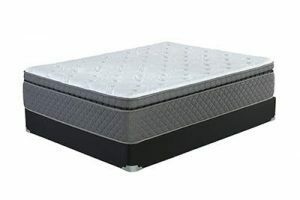 Offers a durable, long-lasting sleep surface in a variety of coil count configurations.